The car you've always wanted! 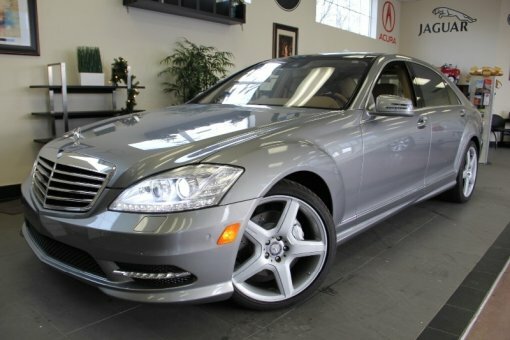 Outstanding design defines the 2013 Mercedes-Benz S-Class S550! You will have a pleasant shopping experience that is fun, informative, and never high pressured.